Getting high quality audio tracks saves you time, money and headaches in post-production. We use only industry standard gear in our packages and have been delivering pristine recordings and mixes for over a decade. For a project to succeed in an increasingly competitive market it’s essential to have final mixes that are both dynamic and attention grabbing. We can add that “X factor” you need to Films, Commercials. Documentaries, New Media and Virtual Reality. 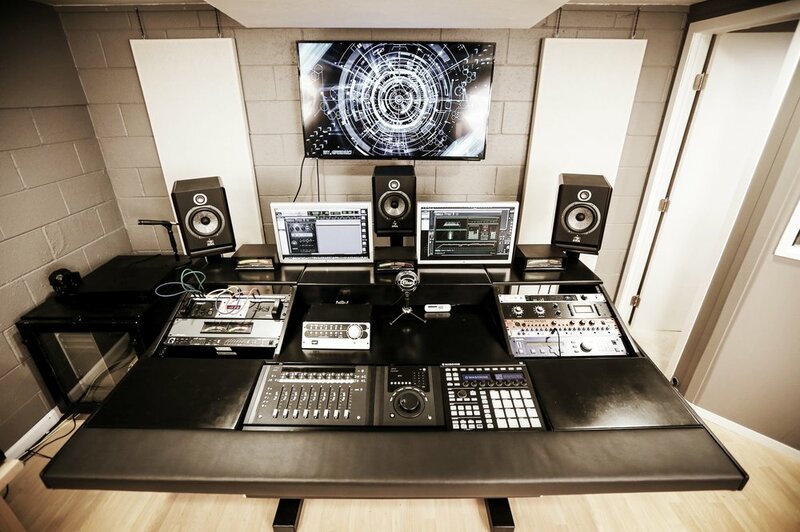 Our fully acoustically treated studio in Sherman Oaks is used for all our Pre-Mixes. Our sound design work has appeared in major theatrical releases, parks and rides such as Six Flags and virtual reality experiences for the HTC Vive.